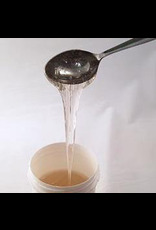 TW is for measuring specific gravity in degrees of Twaddle (named after William Twaddle) Sodium Silicate is a liquid electrolyte deflocculant to be added one drop at a time, stirred, wait, check - to make a slip more fluid. Typical Casting Recipe for non-porcelain / non-bone china: i) 10 kg plastic clay, 10-25 g of Sodium Silicate 140 TW, 10 g of Sodium Carbonate, 1200 cc of water. 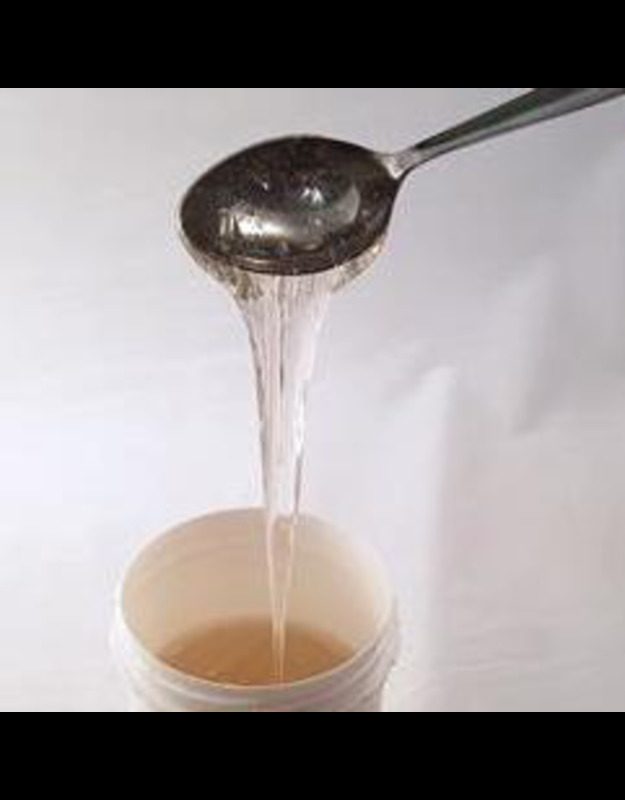 ii) 10kg powdered clay, 12-30 g of Sodium Silicate 140 TW, 12 g of Sodium Carbonate, 4000 cc of water.